I got a strange problem with MiFit and GoogleFit Sync. I do have a Mi Band 3. I am using the MiFit App and let it sync with my Google Fit account. 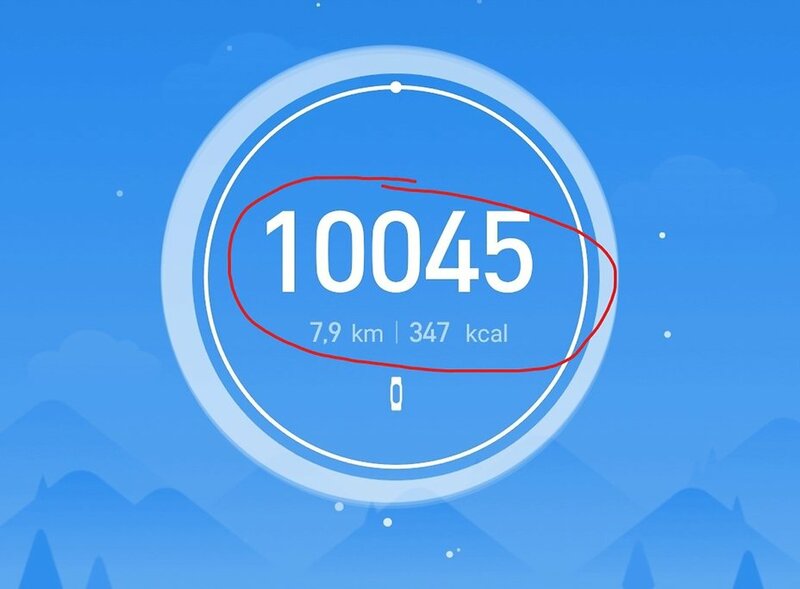 The number of steps are not the same.